The Stellar Phoenix Windows Data Recovery Professional from Stellar is a powerful and yet extremely easy way to recover your missing data from most hard drives, partitions or other types of media. Whether you are running a business or running a family, your data that is stored on your computer, CD/DVD or other types of media is extremely valuable to you and it would be terrible if anything were to happen to it. 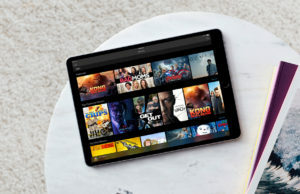 In the case of a hard drive failure or accidental file deletion that wiped out some very important pictures or financial data that was irreplaceable. In the past, you could send off your disk and a company would be able to restore the files and charge you a whole lot of money. Now, with Stellar Phoenix Windows Data Recovery Professional from Stellar, you can restore missing files in a matter of time, even if you thought they were gone forever. Drive Recovery that supports; NTFS, FAT and ExFAT Partitions and Drives. Lost Partition Recovery due to; accidental deletion or corruption. Optical Media Recovery; recover files from any CD or DVD due to scratches, corrupt or even partially burnt to disks. 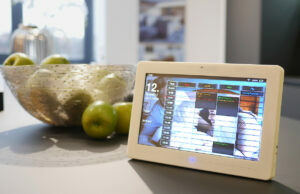 Recover a wide variety of lost or deleted files; photos, music, multimedia and emails. Compatible with all current versions of Microsoft Windows OS; XP, Vista, 7, 8, 8.1 and 10. Creates a preview of all the files that were recovered during the scanning process. Allows data recovery from other types of digital media like CD/DVD’s, SD, Micro SD and USB Drives. Dual scanning modes; Quick and Deep. Stellar Phoenix Windows Data Recovery Professional from Stellar is one of the most powerful software utility that every Windows-based computer user should have on hand at all times. 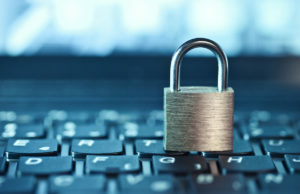 Anyone who has owned a computer for any length of time knows that at any time the chance of losing your data that is stored on your computer is pretty significant. Damage or loss of your files that are stored on the hard drive, optical media disks and USB flash drives can occur in a number of different ways like; accidental deletion, corruption of the files or complete drive formatting. This is where a powerful tool like the Stellar Phoenix Windows Data Recovery Professional from Stellar would come in handy. It is able to scan even the most damaged digital storage devices and recover your precious files. It can find missing or deleted photos, music, and even your valuable financial information can be recovered even if your computer stops recognizing your hard drive or removable disk. The process is extremely easy and can be set to do a quick scan or a deep scan in order to find all your missing files. It is compatible with every current version of Windows OS from XP all the way to the most current, Windows 10. 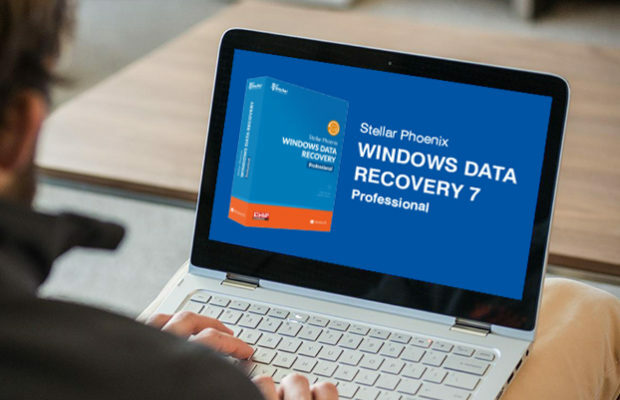 If you are in the market for a way to protect your data from loss, you really need to look into Stellar Phoenix Windows Data Recovery Professional from Stellar.